This series of articles covers annual updates made to the ICD-10-PCS and ICD-10-CM coding manuals and related official coding guidelines, and annual updates made to the CPT coding manual. In this three-piece article series, Green identifies the changes and provides examples to illustrate them in a more meaningful way. Michelle A. Green, MPS, RHIA, FAHIMA, CPC is a textbook author (Cengage Learning), SUNY Distinguished Teaching Professor (Mohawk Valley Community College), and adjunct professor (Mount Wachusett Community College) who also holds the title of SUNY Distinguished Teaching Professor Emeritus (Alfred State College, 1984-2016), where she taught courses face-to-face and created the online programs in health information technology and coding/reimbursement specialist. Green holds a master of professional studies from Alfred University, a bachelor of science from Daemen College, Buffalo, and an associate in applied science from Alfred State College. 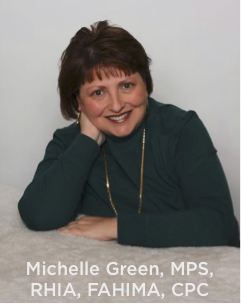 She is active in the American Health Information Association, New York Health Information Management Association, Central New York Health Information Management Association, and American Association of Professional Coders. Below, Green shares some additional tips for billing & coding professionals. How can you make yourself stand out in this profession? Certification holders can become exemplary in the coding profession when they seek out ways to remain up-to-date by subscribing to and carefully reading professional journals, attending continuing education events (e.g., local professional association meetings), and participating in online continuing education activities (e.g., reading professional articles and submitted related CEU quizzes). Do you have any study tips to make learning these updates easier? The best way to remain up-to-date in the billing and coding profession is to attack continuing education by using a piecemeal approach, which means setting aside a period of time each week (e.g., 2-3 hours) to read professional journals, attend local professional meetings, and take online CEU quizzes. This approach helps ensure that content learned is retained. What advice would you give to someone new to Billing and Coding? How about advice for a veteran of the profession? The billing and coding profession requires attention to detail, and as importantly, the willingness to ask questions about what is not understood. There is much to be learned by asking questions of established billing and coding professionals, including both technical content and professional skills. I encourage veteran billing and coding professionals to encourage and mentor new professionals as this is a way to establish your legacy in the profession. I also recommend that coders visit the World Health Organization website to learn about implementation of ICD-11. To date, the United States has not begun the process of implementing ICD-11. 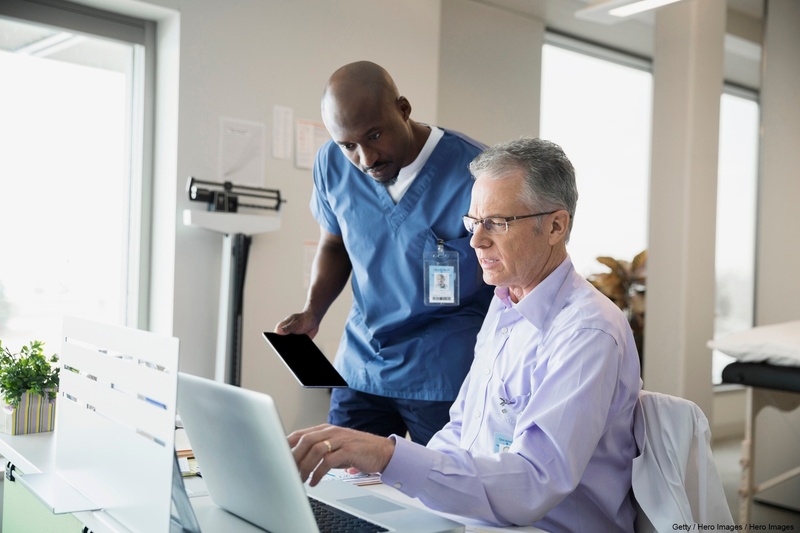 According to Donna Pickett, Centers for Medicare and Medicaid Services, once the implementation process for ICD-11 begins in the United States, a minimum of seven years will be needed (e.g., determination of need for clinical modification, migration of ICD-10-PCS to ICD-11-PCS). It is anticipated that migrating to ICD-11 from ICD-10 will not take the number of years associated with the ICD-9 to ICD-10 migration. To clarify, ICD-9-CM was implemented by the United States in 1979. ICD-10-CM and ICD-10-PCS were implemented by the United States in 2015, although it was available to WHO’s members states in 1992. We’re grateful to have experts like Green contributing valuable content in our CE series. We believe there’s no better source of learning than from the men and women who are actively working — and leading — the industry today. NHA certificate holders have exclusive access to our CE library with no additional fees. To access the "2019 Coding Updates" series and earn up to six CE credits, log in to your NHA account now.